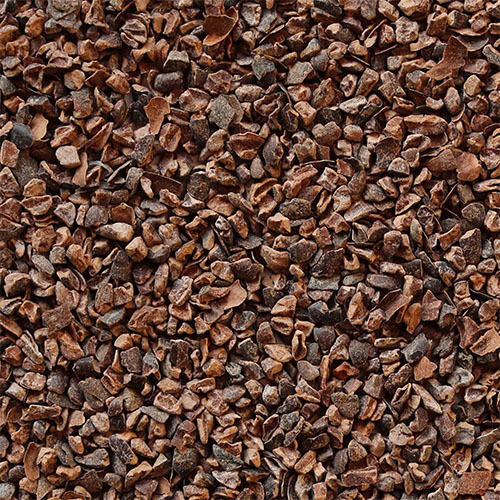 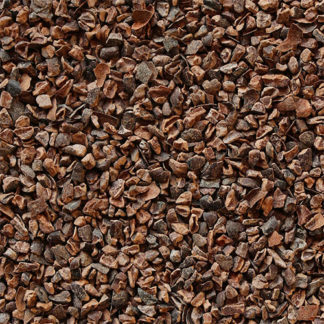 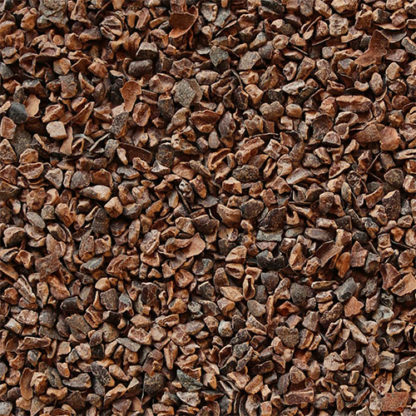 Cocoa nibs are pieces of roasted cocoa bean, with a rich chocolate flavour and crunchy texture. 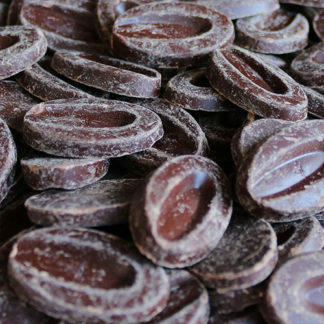 They are high in fibre, anti-oxidants, flavonoids, manganese, magnesium, potassium and iron. 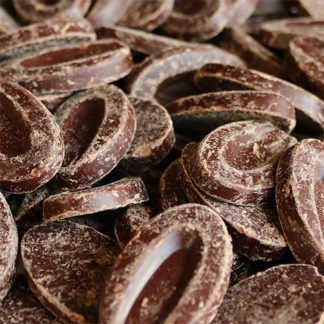 Additionally, they have been shown to improve mood, increase alertness, and make us feel good by stimulating the brain and the release of endorphins. 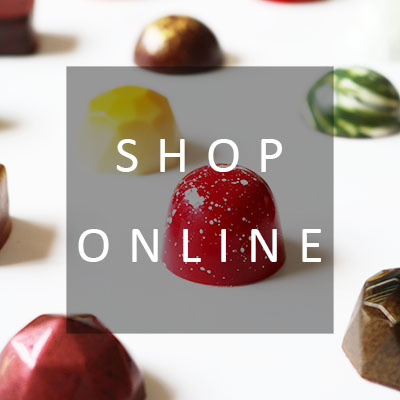 Great for decorating cakes, chocolates and desserts, you can also add them to your cereal in the morning, sprinkle over ice cream, or add them to your smoothies for a delicious and natural cocoa hit. 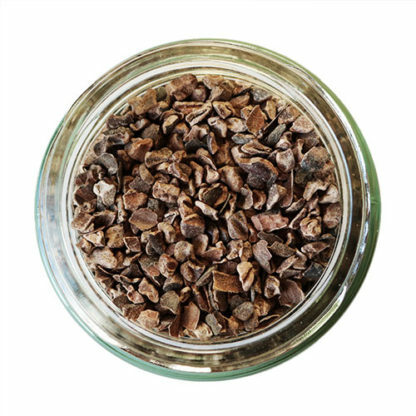 Presented in a resealable glass jar to help keep your nibs fresh between uses.